Home/My Blog/What to do if you don’t have an Emergency Fund? Currently, in the US, the government had the longest shut-down in history and might start another one in the future. Reading the news, many people are talking about the struggles that government employees (and in fact many Americans have) and that is that they are living paycheck to paycheck. Meaning they don’t have enough funds to live without the next paycheck. It is also called negative cash flow. If this describes you, there is hope! 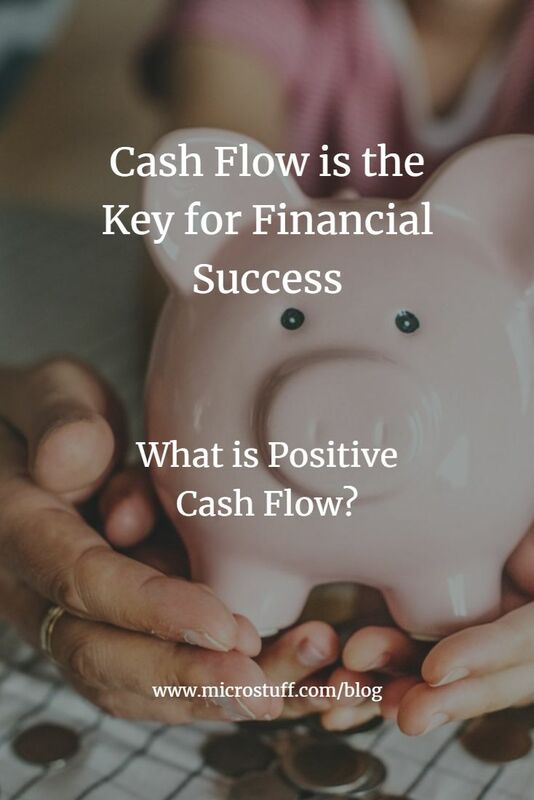 I talk about creating positive cash flow in this article. Anyone, living anywhere could find themselves in the situation of losing their source of income. Whether that is because you lost a job, are in between jobs while job hunting, dealing with a medical situation or having a family crisis. This is where an Emergency fund is so important. It allows you to pay your bills while you don’t have a normal income. 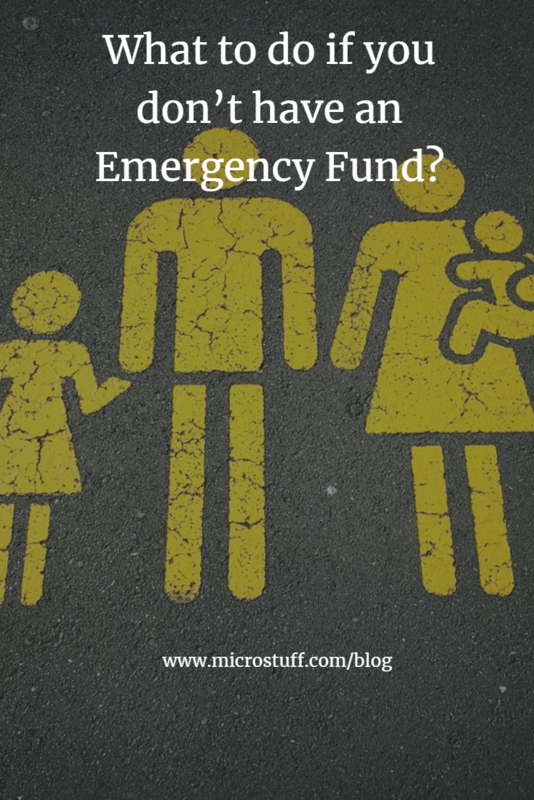 What if you don’t have an Emergency Fund? What steps should you take? If I were in this situation (and in fact my Mom and I were years ago) I would immediately limit my spending to the bare minimum. Even between jobs I also adjusted my spending to live on the bare minimum. In 2011, my husband and I did this again when we went from two incomes to one income after having our twin boys. We changed our budget so we that we were in survival mode. We had a decent emergency fund that would cover a bit over 3 months of normal spending saved up. We were trying so hard to make it last as long as possible. We even had an emergency expense when we had to replace our well pump when our boys were 3 months old. The cost was $3000 which was a huge amount of our emergency fund. We are so thankful we had that and we didn’t need to go into debt to pay for the pump. Step 1: Look at exactly how much you spend, and then limit it. I don’t mean just not eating out and cutting all entertainment expenses. I mean look at all of your expenses to determine what to cut. You need to be in survival mode. I have done this. It is the best way to get through a struggling time. Daycare. I know some of you may think this is drastic but daycare is a huge cost and if you have a parent at home it makes sense to save that money and put it towards food and other essential expenses. Let the daycare provider know it is temporary and if they say they have to fill the slot so be it. Put yourself on the waitlist. The other option is to ask for a discount because of your job situation. Subscriptions: Cancel all online subscriptions. You need to be at the bare minimum of expenses. This may mean Netflix. Take that $10.99 and it can go towards a meal. You can always restart them later! Still paying for a magazine or newspaper? Cancel it. No eating out: Meal plan so you are eating healthy but limit your spending. There are thousands of fantastic meal plan budgets on Pinterest on how to feed a family for so much less. I suggest Aldi, or Lidl and other low-cost grocery stores. The food is fresh and you’ll save a boatload. This is where we personally shop all of the time. For you though, no joke; it is time to eat rice and beans. Remember those spices in the cabinet that you never use? Get creative! Our family does this on occasion. It is a good and healthy meal that can feed a family of 5 for $2! Step 2: Talk to your other billers and ask about a discount or temporary delay on payment. Always ask for a discount or options because the worst outcome is that they say, “No!” That’s ok. The best scenario they say, “Yes!” and that will make your day. Step 3: Find other sources of income while you are waiting or looking for employment. Get temporary employment: Keep an eye out for temporary employment from businesses in your community. It could be a temp office work, restaurant work or yard work. I have heard that during this government shutdown some people started up their hobbies and have earned money from them. You could register with a temp agency too. Your current skills are probably useful to businesses that you may have no connection to. You could also reach out to head-hunters. You may even end up with a better job than you had, and the pay starts now! In most cases, it is better to have a job and have some money coming in than nothing at all. File for unemployment benefits: Depending on your situation and what benefits you have with your state this can be a good option. Sell items: This is a good time to sell anything extra you have in the house like clothing, furniture or even an extra car. Online “yardsales” can provide a quick and easy way to get rid of these extra items and bring in some quick cash. Step 4: If you have completed all of the options above and still need money what do you do next? Go into debt or use retirement accounts. Last Resort! This option is only to be used in an extreme emergency. I don’t like these options but in some cases, they are required. Credit card – If possible, use a credit card with a 0% interest rate. This will need to be paid off as soon as possible since the interest rate will increase eventually – check the agreement and put that date on the calendar. If you can’t get 0% and have an interest rate, you need to be paid off the balance as quickly as you can after you have money coming in. Home Equity Line of Credit (HELOC) If you have a HELOC already in place before your job loss or emergency, it would be another option. Use it if your credit cards have a higher interest rate then 0%. The HELOC can be used as an emergency fund and should be paid off as soon as possible. With the current tax laws, you wouldn’t be able to deduct this interest if the expenses aren’t house related. Talk to your tax professional about specifics related to what is deductible or not. Personal Loan – In some situation, this might be the best option. Right now some banks are offering some low interest or no interest options for government employees. In most cases, this kind of loan will be a very high-interest one. Roth IRA contributions – You can take out at anytime the contributions that you have made to your Roth IRA. The only issue is you can’t take out the increased value or you pay a penalty. This is one of the best retirement accounts you can invest in. It is for this reason that you should if at all possible not tap into this. It is hard to get the value back because you are limited how much you can contribute each year. However, there is no penalty or interest and it is money that you already have. 401k withdrawal – This should be your last resort! There is a 10% penalty AND you have pay income tax on the withdrawal. I’ll say it again: If at all possible try and not tap into your 401k. It is also hard to get the value back in your 401k because you are limited how much you can contribute each year. 401k borrowing – In most situations, you won’t be able to do this if you have left a workplace. If you do borrow from your 401k and then leave your job (or lose it), you’ll typically have to repay the loan within 60 days! Plus, the IRS will label the money you took out an early withdrawal with a 10 percent penalty and owe income taxes on that amount. Payments on a loan from a 401(k) are usually taken directly out of your paycheck — on an after-tax basis — so you’ll want to be sure you can live without that money from your take-home pay. 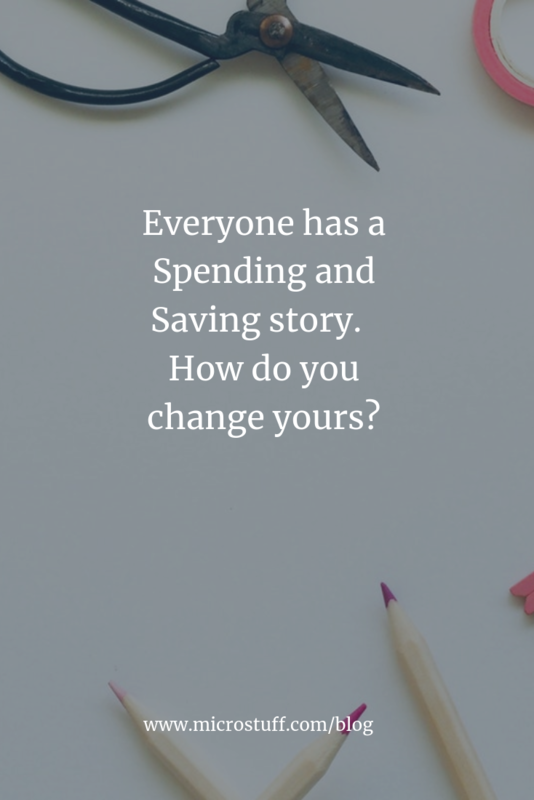 The lesson here to all my readers is to really look carefully at your financial situation and if you haven’t already started working on positive cash flow and stop living paycheck to paycheck you need to. It is much easier to make changes while you still have money coming in. You should have 3-6 months of living expenses saved up. There is no guarantee that you have a job and you may need that money to pay your bills. You need to have financial security. Only you can do that! I can help teach you how to get out of a bad financial cycle and help you find ways to save for your future. 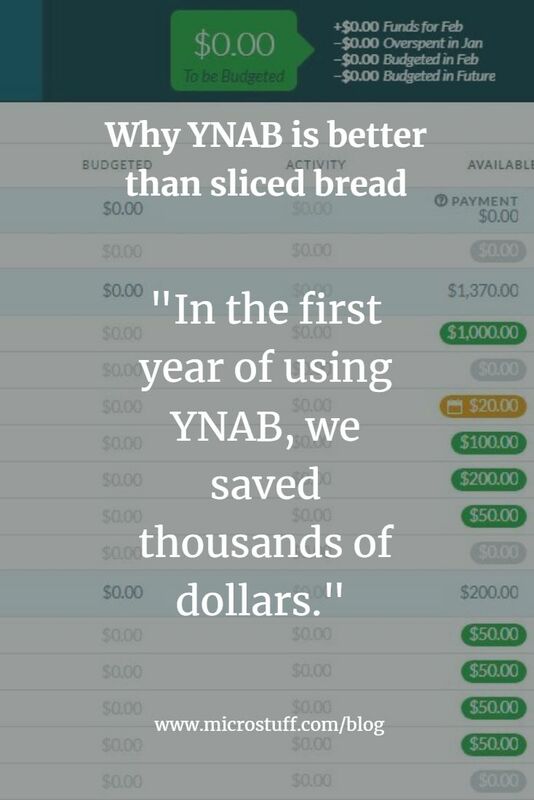 It may seem hard at first, but when you start to see small wins and account balances increasing it is life changing. Small changes make a big impact!